We choose to make cross-curricular links where possible to enable the children to study topics in depth. We try to present learning through enquiry and investigation. Learning is often supported through curriculum related trips. Through our curriculum we seek to teach the basic skills of reading, writing and maths in effective, creative ways. We also seek to bring enrichment and delight to children’s lives, setting them up to make the most of secondary school and future learning. We place emphasis on reflection and thinking skills, as well as personal, social and emotional development. 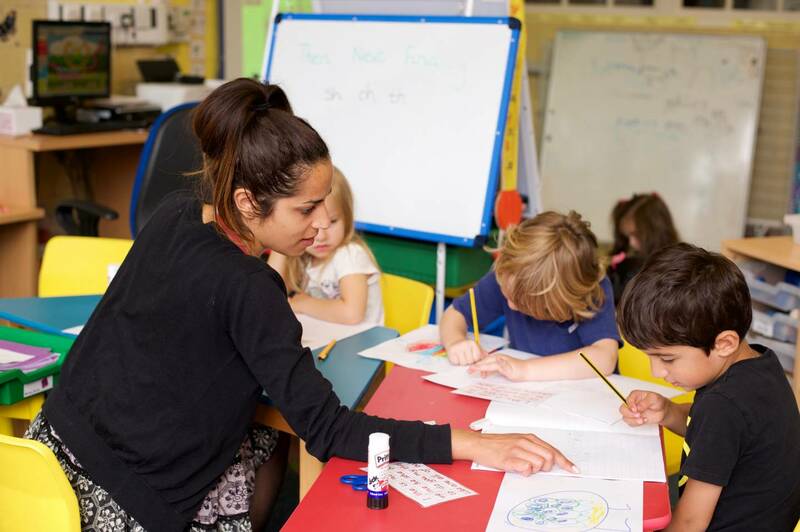 We base our curriculum on the Early Years Framework and Development Matters for Nursery and Reception and the Attached PDFs for Key Stage 1 and 2. In September 2016 we will be updating the curriculum pages on our website to give you more specific information about each subject.